At the end of Season 1, Starling city suffered a huge loss and so did Oliver Queen. Learning from his mistakes, Oliver decides to change his methods even while honouring his promises to his friend. 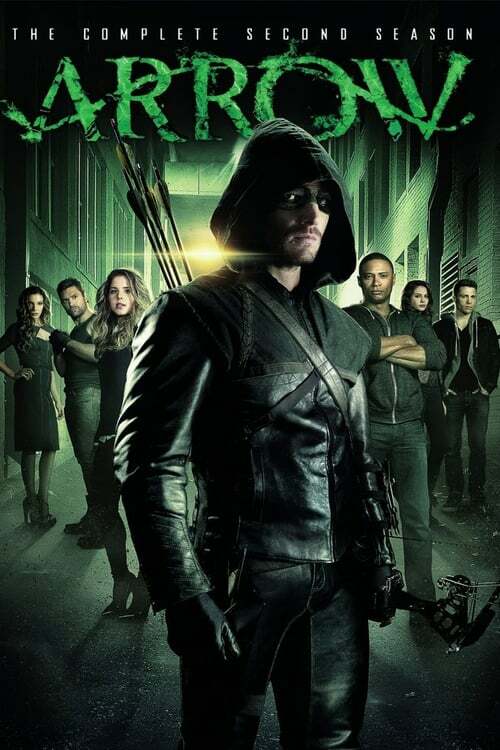 Meanwhile a new enemy from his past resurfaces to make life difficult for Oliver.